The Athenium Theatre in Junee was designed by Kabberry and Chard Architects and completed in 1929. It is a listed item on the NSW State Heritage Register. 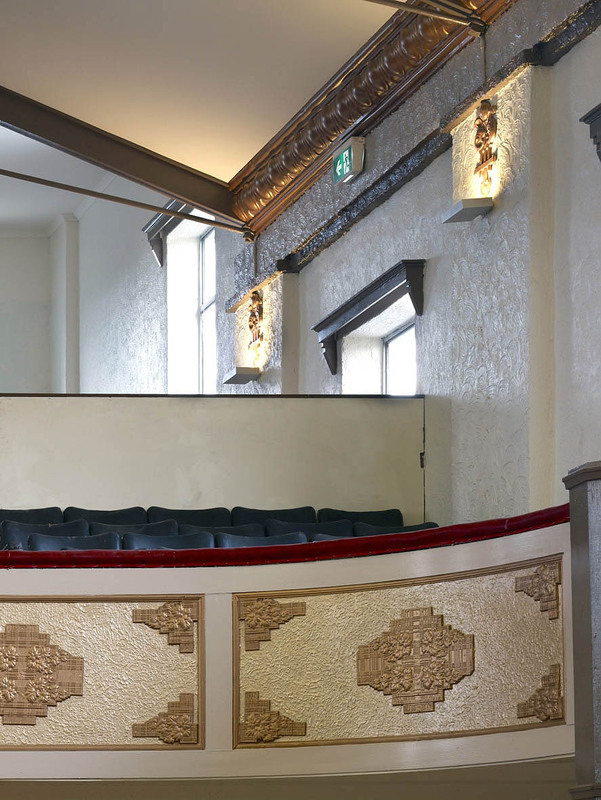 This special heritage architecture restoration has allowed the building to reopen to the public after more than 20 years and it is now regaining its place as an important Community building in Junee.